Leaders aren’t chosen. Leaders rise to the challenge. 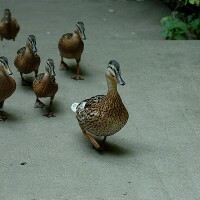 Blogger Mike MacDonald tells you what great leadership looks like and how to become the leader your team needs.